Text-A-Tip allows people to send anonymous tips to police over any cell phone that allows text messaging. 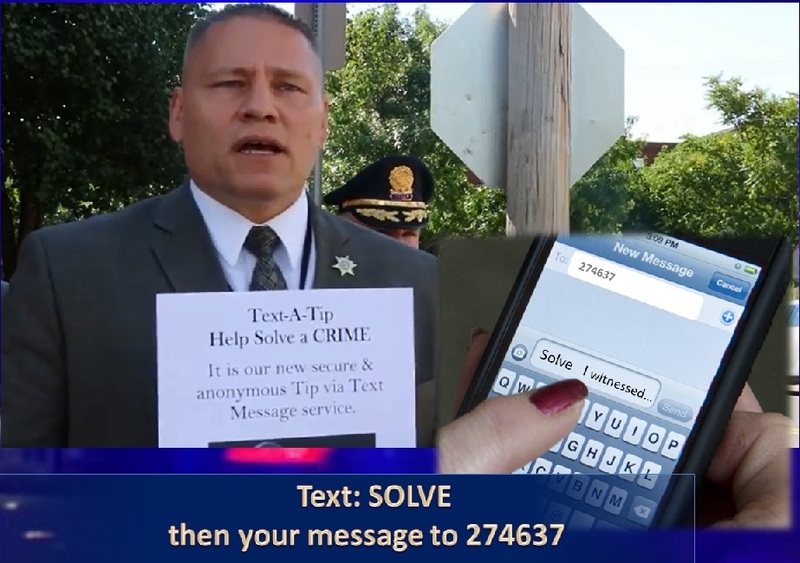 Text-A-Tip, a joint operation of the Hampden District Attorney’s Office, the Hampden County Sheriff’s Department, and the Springfield and Holyoke police, allows people to send in anonymous tips via the text-message function on their cell phones. Officials say that in its first three months, Text-A-Tip has generated about 50 legitimate tips. That works out to an average of about four per week. Text-A-Tip allows people to send text messages via their cell phones to police. The prime selling point is the tipster can remain anonymous, the police cannot trace the message back to the sender, and there is no fear of anyone finding out. In an age where “no snitching” is the code on the street, Text-A-Tip allows people to do the right thing without sticking their necks out. Police routinely go through the crowd at crime scenes looking for witnesses, and just as routinely the majority of people in the crowd will say they did not see anything. Sheriff Nicholas Cocchi said Text-A-Tip is not only a good example of collaboration between his department and police, it is also a simple and effective way for the public to take back neighborhoods from lawbreakers. 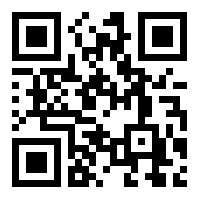 Text-A-Tip was first promoted by former District Attorney William Bennett’s office in 2009. It cost $2,600 to launch and another $400 per year to run. The system is in use by over 600 law enforcement agencies in the United States and Canada. Text-A-Tip messages originating in Springfield or Holyoke are sent to a site in Canada where the tipster’s identity is scrambled. It is then routed to the Hampden County Correctional Center in Ludlow, where a corrections officer will read it and forward it to Springfield, Holyoke or state police. “Once you send it, they see it in seconds,” said Tony Bryant, Director of Information Systems and Technology at the jail. Once the tipster’s identity is scrambled in Canada, it cannot be unscrambled, according to John Kenney, Assistant Superintendent of Special Operations for the Sheriff’s Department. “The anonymity is everything,” he said. A call to 911 may be faster, but those calls are easily traced, Kenney said. Kenney said he’d like to see Text-A-Tip advertised on the sides of PVTA buses or on billboards, but he concedes the money to do that may not be available. For now, it is being publicized by word of mouth, in presentations at schools or neighborhood watch meetings.